Sign up for our 7 day free trial! 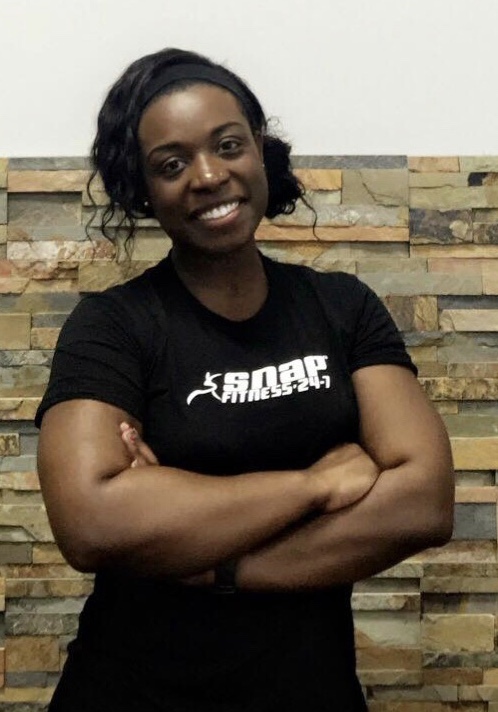 Shekinah comes to the Kilgore club with a fierce passion for fitness and nutrition. After having a body transformation herself, she has invested many hours helping members achieve weight loss goals through exercise and clean eating. She's an advocate of living a healthy lifestyle and loves to share that with everyone around her! 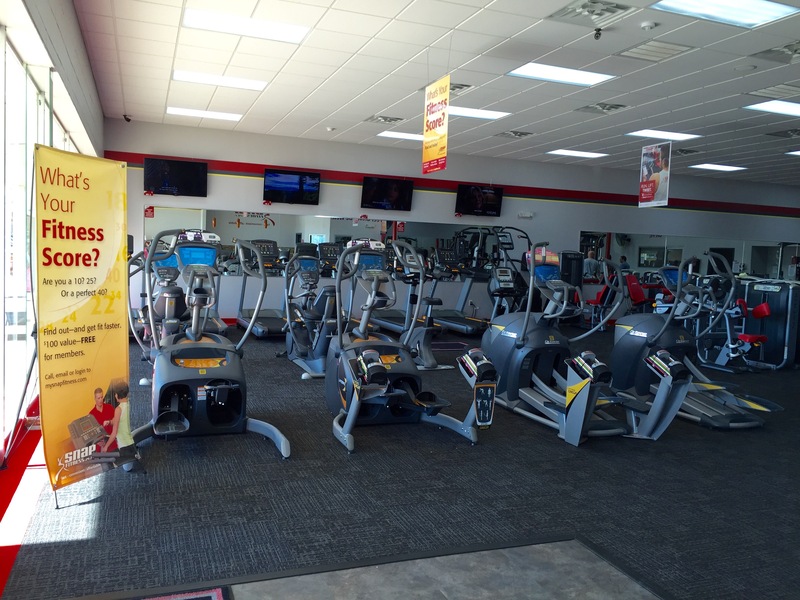 Welcome to SNAP FITNESS Kilgore, Texas. We are 24/7, friendly and committed to making your experience as a member of your health club the best it can be.